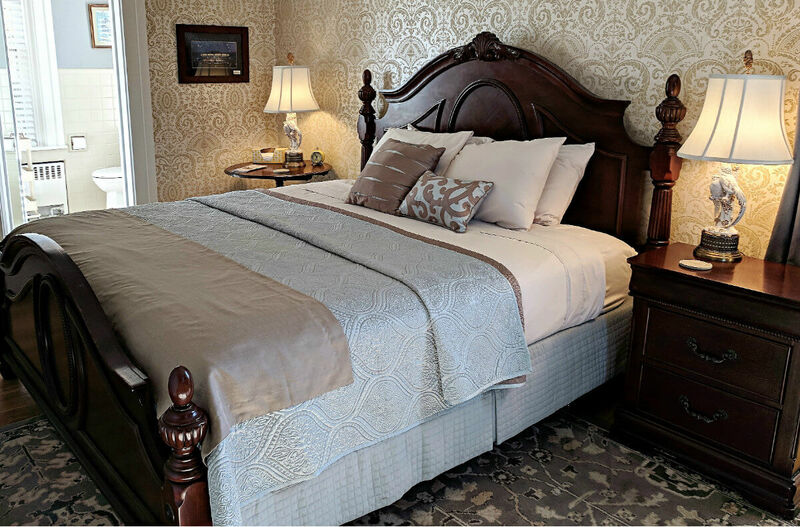 Reserve the Chamberlain Room at The Inn at 28 for a romantic vacation or weekend getaway in Western New York State. Located on the second floor, this spacious guestroom accommodation features a king-size Tempur-Pedic bed and an attached private bathroom. Full of natural light, this room includes a nice seating area to enjoy a good book. Other in-room amenities include luxury Comphy Sheets, complimentary Wi-Fi access, a Smart TV with cable, and a room diffuser. 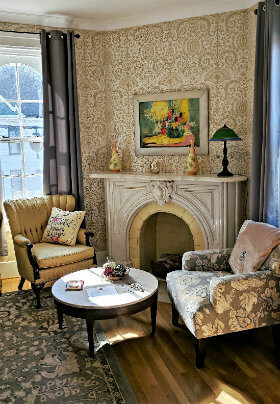 The Chamberlain Room provides the perfect atmosphere for you and your plus one to get away for a romantic night together. After a peaceful night’s sleep, savor a leisurely breakfast featuring fresh, locally sourced ingredients. 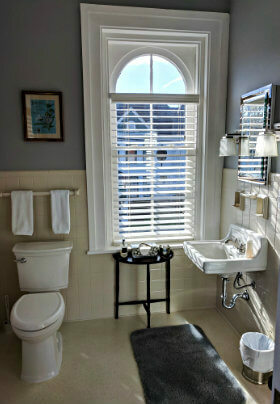 Plan a stay at our country B&B in Cuba NY, and leave feeling refreshed and reconnected.